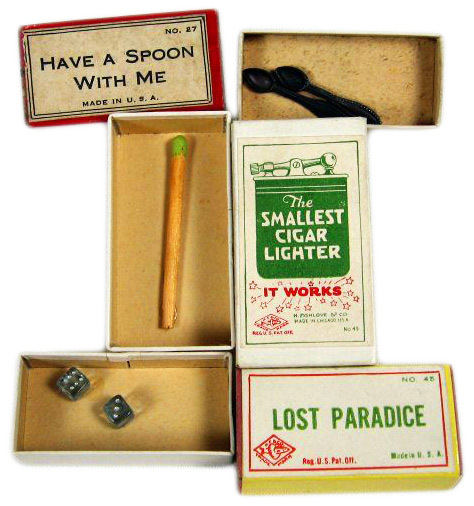 Gag boxes were once a hugely popular facet of the novelty world and yet any information on them has been scarce— until now. Collectors Weekly recently posted a great article on the topic which probably qualifies as the single largest source of gag box knowledge on the entire internet. Read it here!